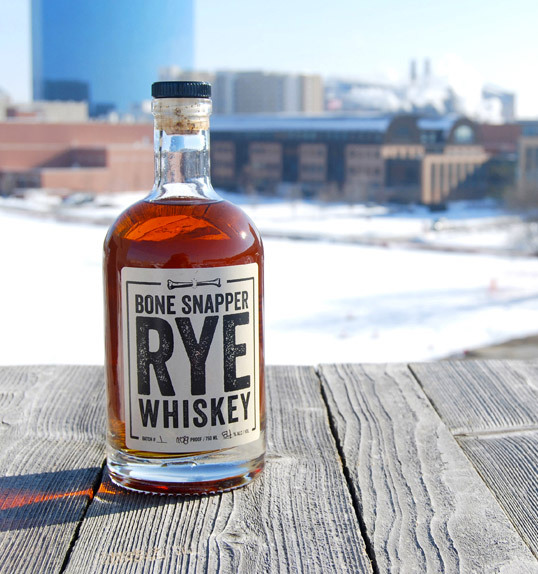 “The folks behind Bone Snapper Rye Whiskey decided early on to go with the squat Oslo bottle. 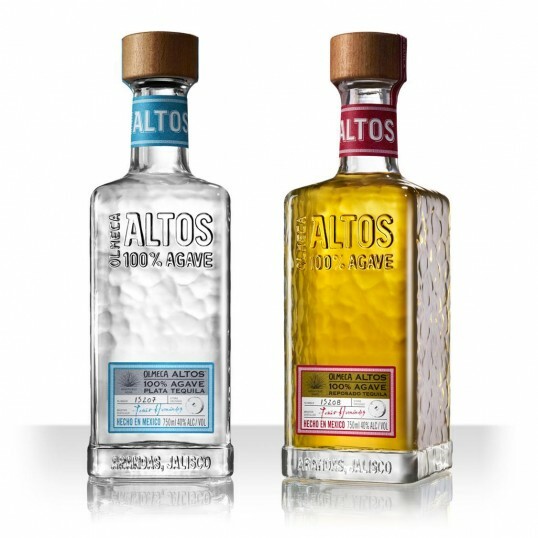 This smaller bottle needed to have a lot of character to compete visually with taller, more well-established whiskeys in bars and liquor stores. “International creative branding and PR agency threebrand, based in Edinburgh, has scooped gold at the Pentawards; the prestigious worldwide packaging design awards. 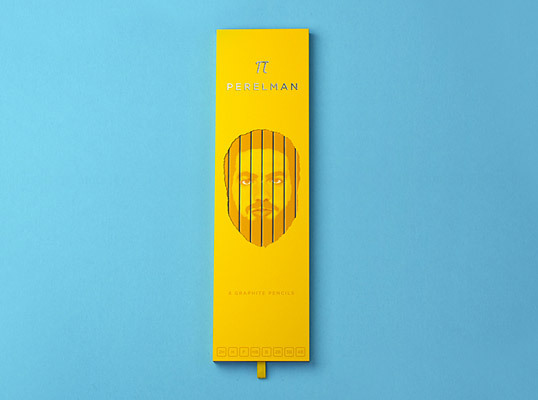 Members of the team involved in the project travelled to Paris for the glitzy ceremony, held at the Intercontinental Le Grand Hotel. 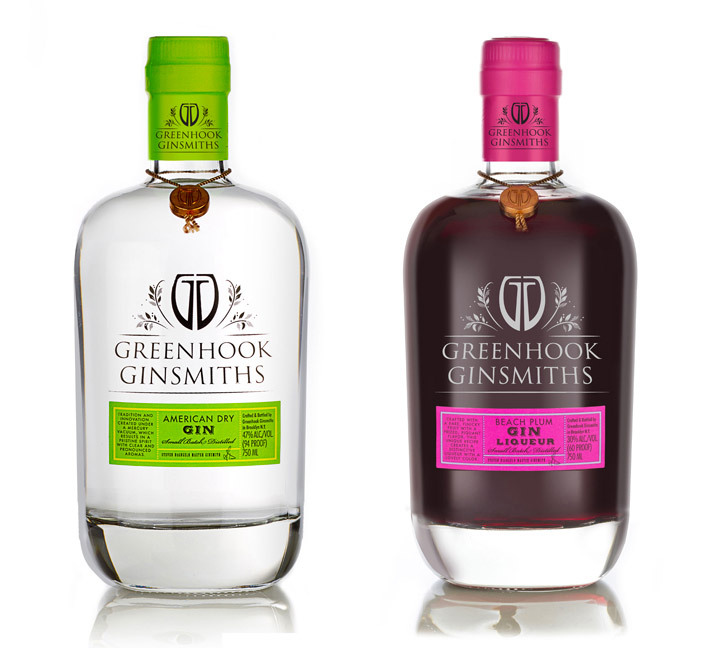 threebrand’s work on a suite of iconic packaging for two products – Greenhook Ginsmiths American Dry Gin and Beach Plum Gin Liqueur – secured the award. 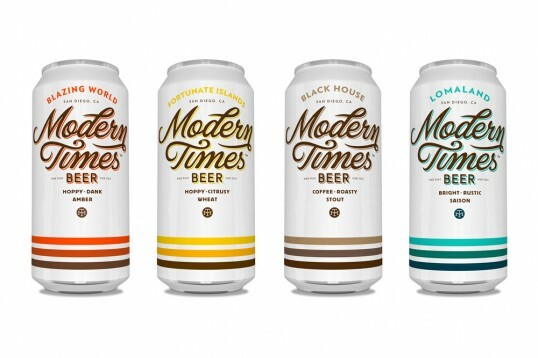 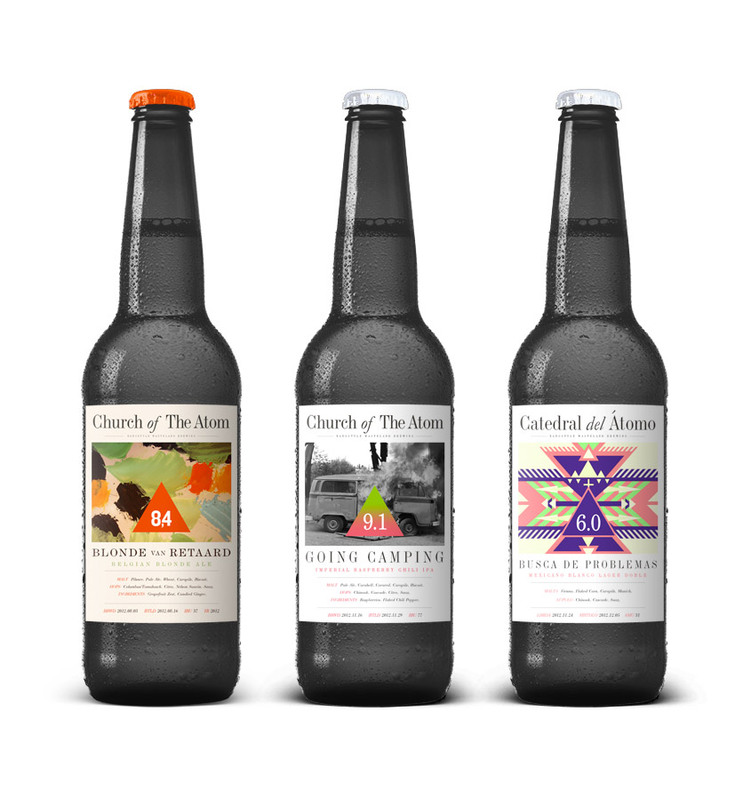 “Austin-based branding and design firm Helms Workshop is proud to unveil the results of their latest client collaboration with Modern Times Beer: a stunningly gorgeous can design that will represent the California-based brewery on retail shelves in 2013. 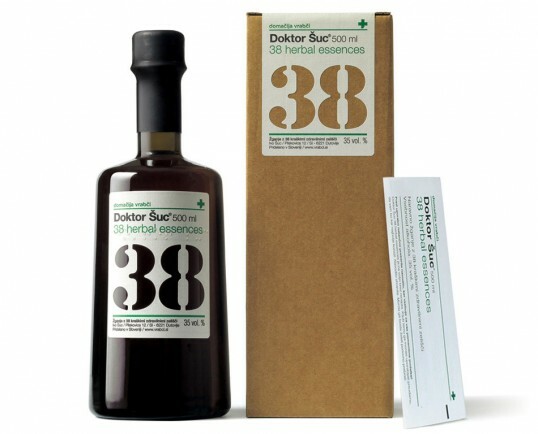 “Doctor Shutz 38 Herbal Essences is organic brandy with thirty-eight different herbs from Slovenian wine-growing region of Karst. This unique all-natural herbal essence was grown, produced and bottled by a family-driven winemaker Domaine Vrabci.The design concept of the bottle, label and the packaging ironically follows the rules of designing the image of medicaments. Dr Shutz is one of the first blind and partially-sighted persons-friendly alcohol drink since its label is accompanied with a text in Braille. Also attached are comprehensive instructions for use which also state the ‘indications’ and ‘contraindications’. 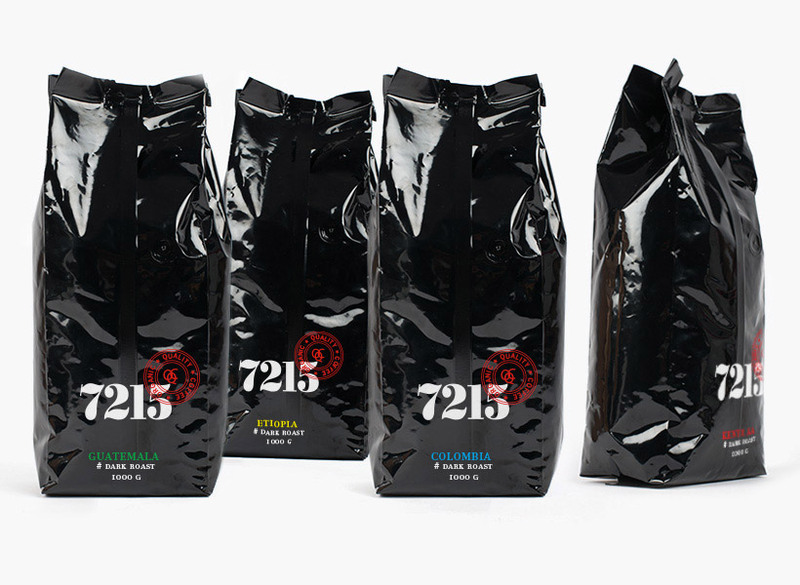 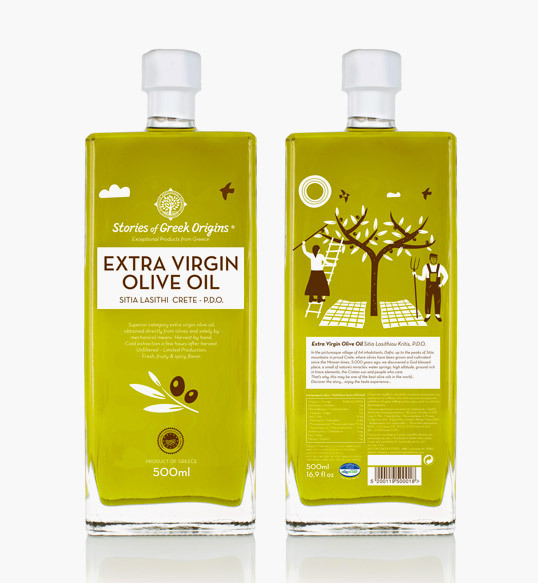 “Branding and packaging design for a family of premium Greek food products.